On the next episode of Now Apocalypse, Ford gets invited to a lavish Palm Springs party, while Uly encounters Mitchell Kent at a book signing. 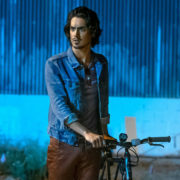 Starz has made every episode of buzzy new comedy Now Apocalypse available to watch through the Starz app and On Demand. The series airs Sundays at 9:00. 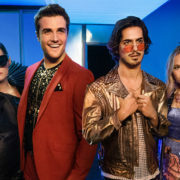 On the next episode of Now Apocalypse, Severine reconnects with an ex-lover, while Uly finds himself haunted by Gabriel and Ford does a photo shoot. 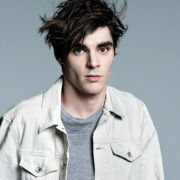 Upcoming Starz comedy Now Apocalypse has added Breaking Bad alum RJ Mitte and Heathers actress Grace Victoria Cox in recurring roles. Upcoming Starz comedy Now Apocalypse has added Glee alum Jacob Artist and Silicon Valley’s Chris Aquilino in recurring roles. Teen Wolf alum Tyler Posey is set to recur on upcoming Starz comedy Now Apocalypse, which stars Avan Jogia, Beau Mirchoff, and Kelli Berglund. 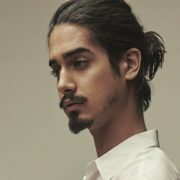 Ghost Wars alum Avan Jogia has been tapped to star in upcoming Starz comedy Now Apocalypse, which was co-created by Gregg Araki. Starz has given a series order to Now Apocalypse, a surreal comedy from Gregg Araki about four young adults living in Los Angeles.